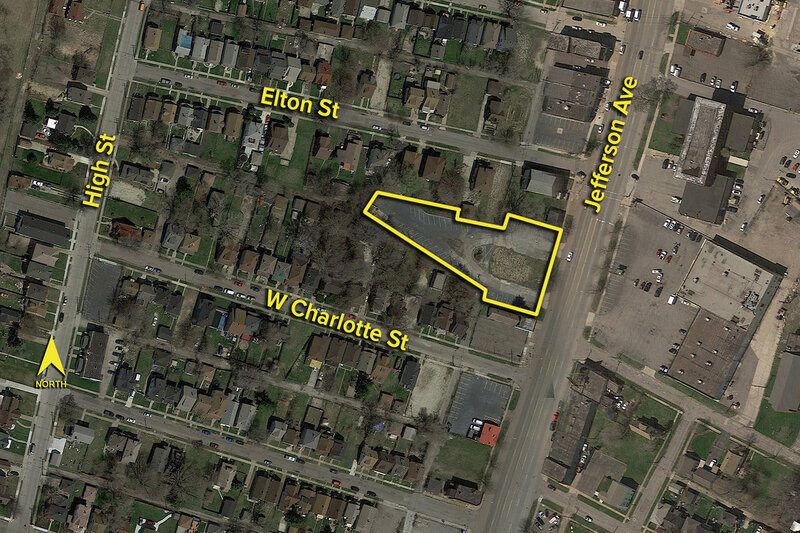 Approximately 1 acre zoned commercial on Jefferson Ave in Ecorse, MI. This property is for sale or build to suit. Please see attached marketing package.